Ubliko product configurator is a customizable visual product configurator tool which enables multi-screen visualization of a product and a handy tablet-based visual catalog of options. 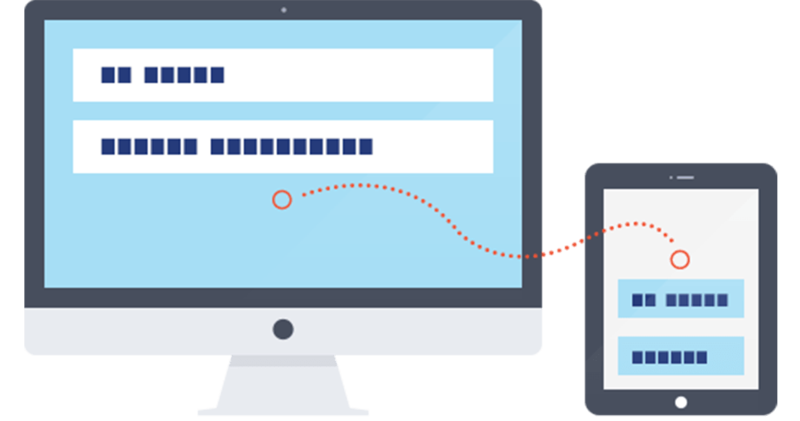 uProdConf provides centralized management functionality and extensible analytics, which enable product owner to easily control product presentation and to keep track of client's interests. 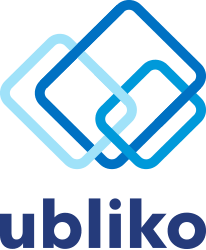 Ubliko helped us build a comprehensive web application framework for our internet data management tools. Results of their work are of high-quality and perfectly aligned with our requests. 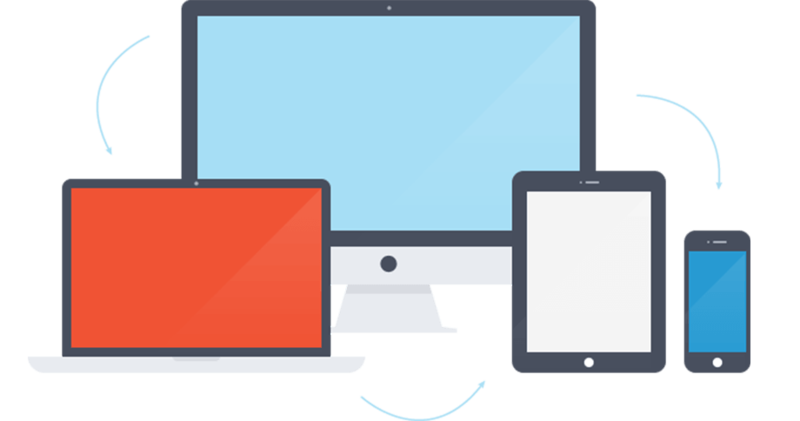 We offer software solutions supporting multi-device usage scenarios and custom software development services for all flavors of smart devices: TVs, watches, glasses, cars... and of course smartphones and tablets.